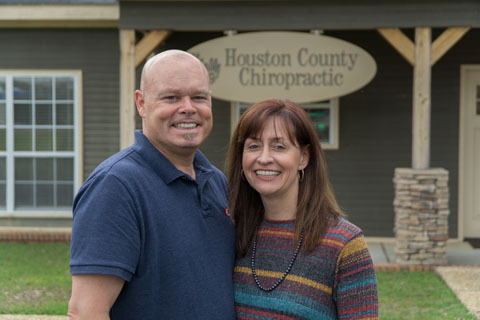 At Houston County Chiropractic, it is our mission to maximize the potential of each patient’s overall health and well-being through exceptional chiropractic care, exercise therapy, nutritional supplementation, and dietary edification. 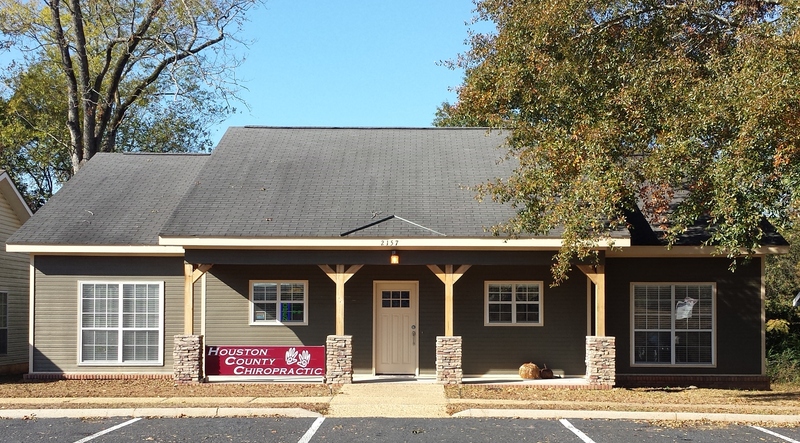 For more information or to schedule an appointment with our Dothan chiropractors, call (334) 794-4648 today! Drs. 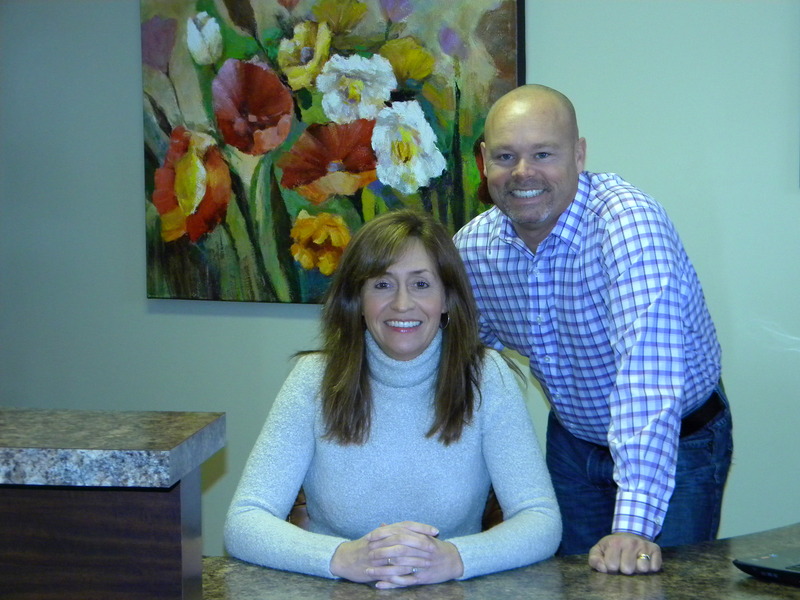 Chris and Melissa Fischer are chiropractors serving Dothan and the surrounding communities. 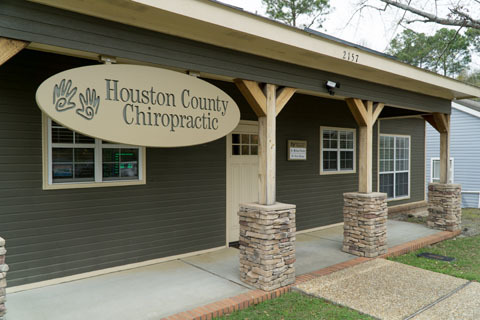 Our chiropractors and the rest of the friendly team at Houston County Chiropractic are dedicated to chiropractic solutions to target your unique needs, whether you are suffering from back pain, neck pain, headaches, or even just plain old muscular tightness and tension. 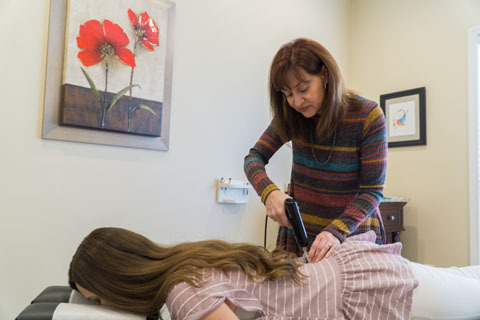 You may need pain relief after suffering an accident, experiencing an injury, or if you have a specific condition such as chronic back pain or a spinal condition; even if you just want to improve your overall health, our chiropractor(s) can help you achieve your wellness goals! 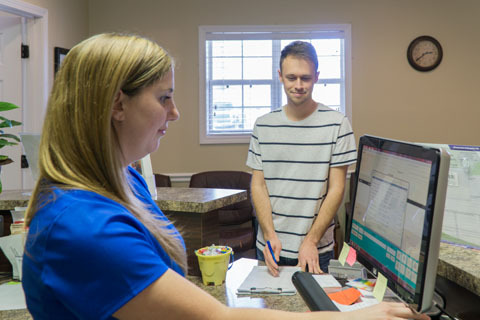 Please visit the testimonials page to see what our patients are saying about our Dothan chiropractor and getting regular chiropractic treatments. 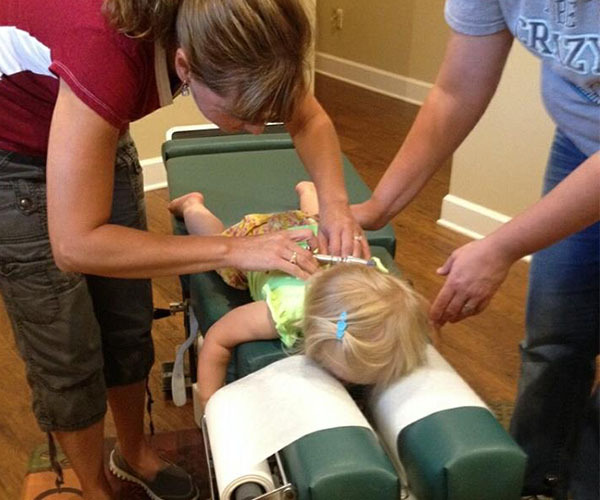 At your first visit to Houston County Chiropractic, Drs. 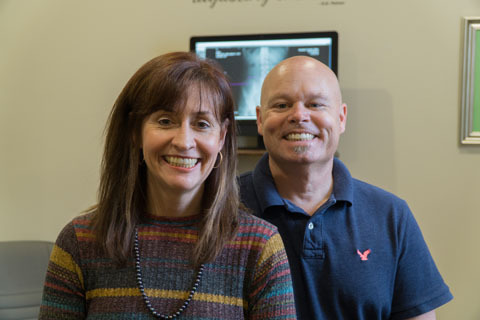 Chris and Melisa Fischer will explain the science behind how chiropractic care works, and give you a full evaluation to see if chiropractic care is right for you. If there is a good fit, we can develop a plan of chiropractic care that is specific to your condition and health goals. 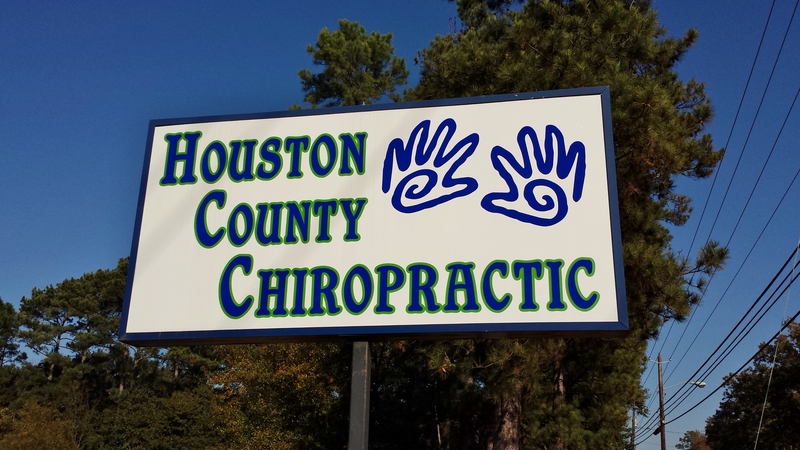 If you are new to seeing a chiropractor and want to find out more about Houston County Chiropractic, please email us or call (334) 794-4648 to receive personalized answers to your questions from our friendly team. We also welcome referrals, so we invite you to share our chiropractic and wellness information with your friends and loved ones. 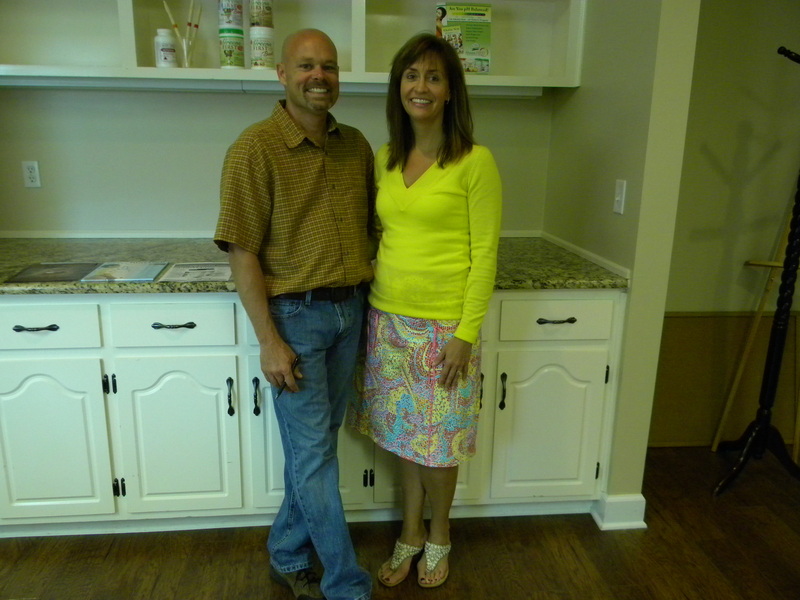 A Dothan, AL Chiropractor winner of the Patients' Choice Awards. This August, our Biofreeze is on sale for only $12 per roll on! Sign-up using the form or call us at (334) 794-4648 to take advantage of this exclusive offer.